Facebook states users seriously dislike spammy posts. Particularly, posts which virtually beg for interactions like commenting, sharing, liking, along with other actions. As a result, the social network is leaping into action to curtail this behavior. The tactic, which the company calls “engagement bait,” is typically used by Pages and Groups to get more reactions. The more reactions, the higher a post performs in the News Feed. Not surprisingly, this is a violation of the platform’s policies. 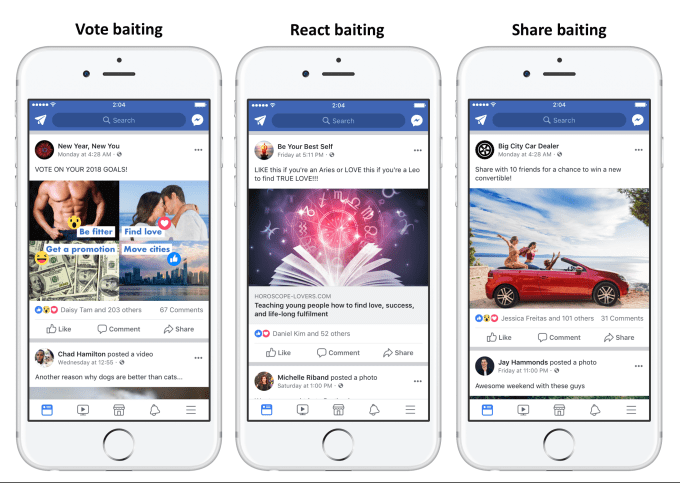 “To help us foster more authentic engagement, teams at Facebook have reviewed and categorized hundreds of thousands of posts to inform a machine learning model that can detect different types of engagement bait. Posts that use this tactic will be shown less in News Feed,” Henry Silverman, Operations Integrity Specialist and Lin Huang, Engineer, explain. This is part of an effort to improve the News Feed experience. Back in October, the social network updated its publisher guidelines. These measures reduce unwanted content such as clickbait, spam, and fake news. Prior, in August, the company stated it would also purge News Feed clickbait videos. 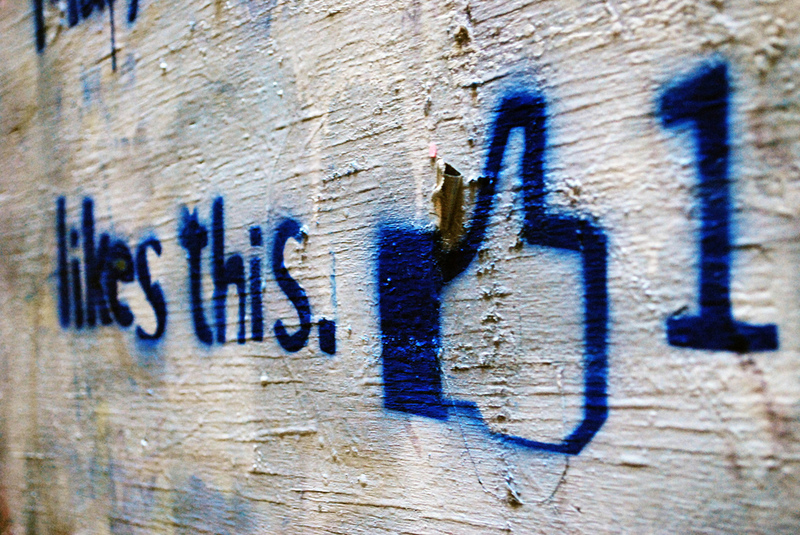 What’s more, Facebook added “universal signals.” These signal improve the News Feed algorithm. This will enhance its ability to identify fake news and clickbait, as well. Moreover, the platform will not reward posts linking to low-quality websites. Or, those which contain sparse content and lots of ads. Of course, Facebook ultimately relies on UX or user experience to generate advertising dollars. But, it’s facing a problem called “context collapse.” This is a trend which represents a decline in original user sharing but an increase in the time-on-site metric. What’s more, it’s likely approaching an eventual user growth plateau.